Michael Clarke denies that the articles coming out in the Australian press of late reflect the opinion of the entire Australian population about Virat Kohli. As per Clarke, there is no hatred for Virat in Australia at all and he is well respected in the country and he gets that respect from the Aussie players as well. All those who have played and are playing against him have high regards for him. Clarke feels that Virat is actually pretty much like an Aussie. If someone says something to him, he gives it back and he is never afraid of a challenge coming towards him. Clarke also doesn’t think that there is a witch hunt going against Virat in Australia. As per Clarke, things shouldn’t be generalised because the whole Australian press is not slamming Virat. It’s only a couple of people who are doing so. 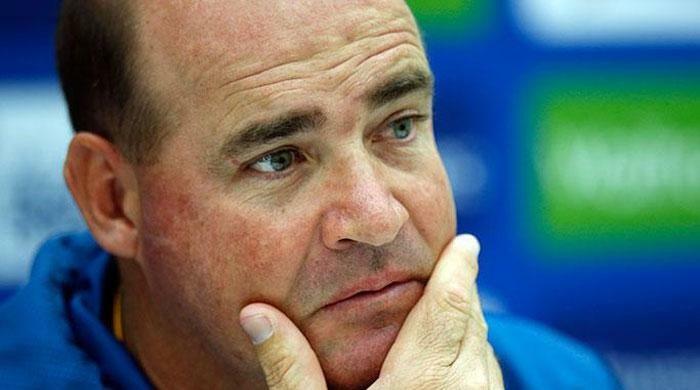 Mickey Arthur believes that it won’t take so much more time now before the Australian Cricket team rebounds from their Test Cricket crisis. 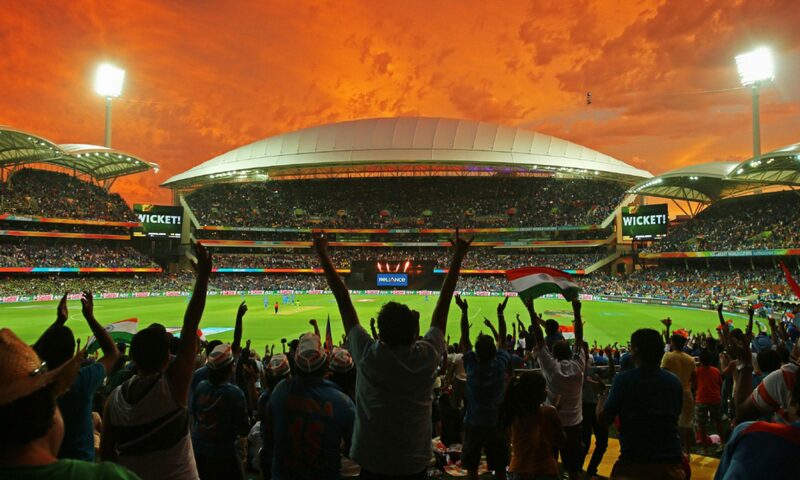 The last time the Aussies hit rock bottom, Arthur had been in charge as the coach, where they went down 4-0 in 2013 to India, with the homework-gate saga that followed and the lack of discipline that pervaded over the team as of that period. 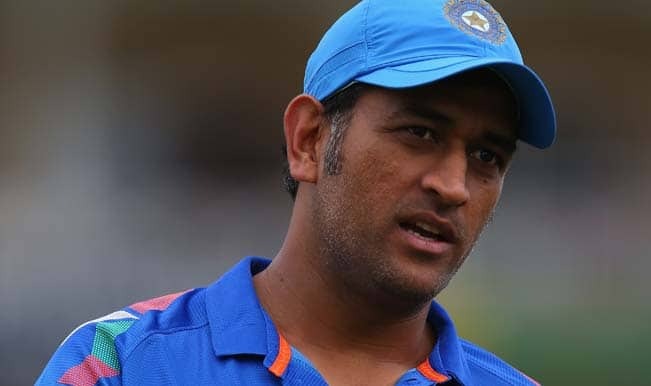 These factors accompanied by the Champions Trophy game in England, ensured that Arthur’s time as the national coach of the Australian team, came to a premature end. With Arthur not taking it lying down, he instituted legal action against his employers, Cricket Australia, which in the end, led to a private settlement between both parties. Mashrafe Mortaza is very impressed with how his young bower Mustafizur Rahman has carried himself after having a sensational first season in international Cricket. According to Mortaza, the name and fame has not got Mustafizur fascinated at all and he is just enjoying his game. The rookie left arm seam bowler destroyed the powerful batting line ups of India and South Africa on the home pitches in back-to-back One Day International series in 2015. His exploits brought him in the limelight in the Cricketing world as he even managed to earn a contract in the Indian Premier League. Mustafizur’s slower balls and cutters which he disguised with expertise caught a lot of accomplished players in awkward positions. Most of the wickets that he got were the soft dismissals and that’s because the batsmen were finding it almost impossible to pick his variations. Brian Lara has failed to entertain in the two All Stars games that he has played so far. He has gotten out cheaply both times and that against the spinners. Those people who followed Lara’s international career would know how good a player of spin he was. He had the capability to pummel even the best of spinners on the turning tracks. But, playing in USA, he doesn’t seem to still have got that in him. He showed a slight glimpse in the second game though when he danced down the track to a nicely lopped delivery and whacked it straight down the ground for a one bounce four, but, soon after that, he was taken down as Andrew Symonds, the former Aussie part time spinner, beat him in the air and got one past him to knock him over at a score of 19. It was a shot which was bread and butter for Lara when he was on his roll, the loft over the spinner’s head. He was such an expert at that, but, not anymore. Even somebody like Andrew Symonds was good enough to outfox him.